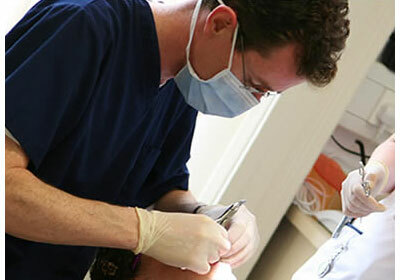 Our Specialist Orthodontist, Dr. Derek Sheils, first established his practice in O’Connell St. Waterford in 2003. 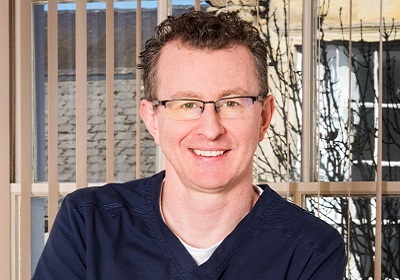 Over the years, he has built a great relationship with the people of the South-East, welcoming children and adults of all ages to attend our practice in pursuit of the perfect smile. In 2018 he opened his Tramore branch to look after his patients from the area and to make access to appointments more convenient. 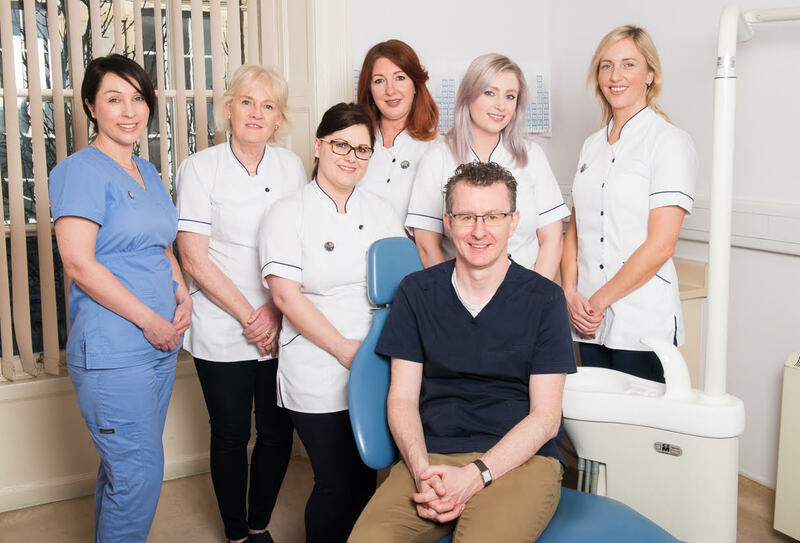 Our team here at Waterford Orthodontics, with the use of up to date treatments, philosophies, technology and materials aim to achieve a high standard of care for our patients. 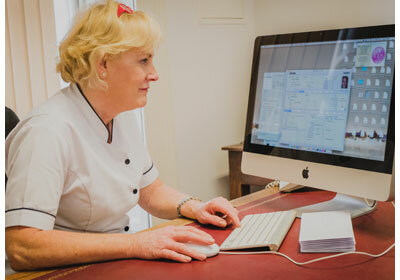 This is carried out in a patient friendly environment by a team that will make you feel at ease and give you that beautiful smile that you have always wanted. Derek A. Sheils, B.D.S. N.U.I., F.D.S.R.C.S. Eng., MSc. Ulond., M. Orth. R.C.S.Edin.